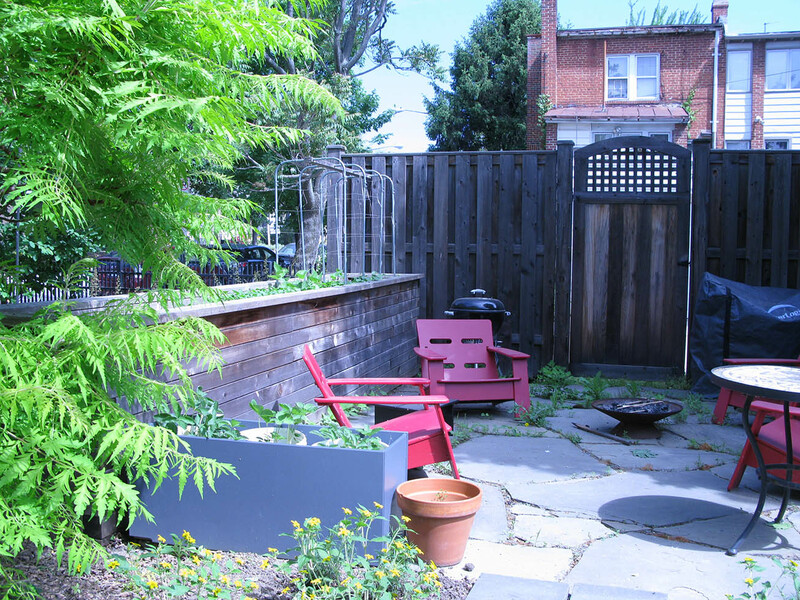 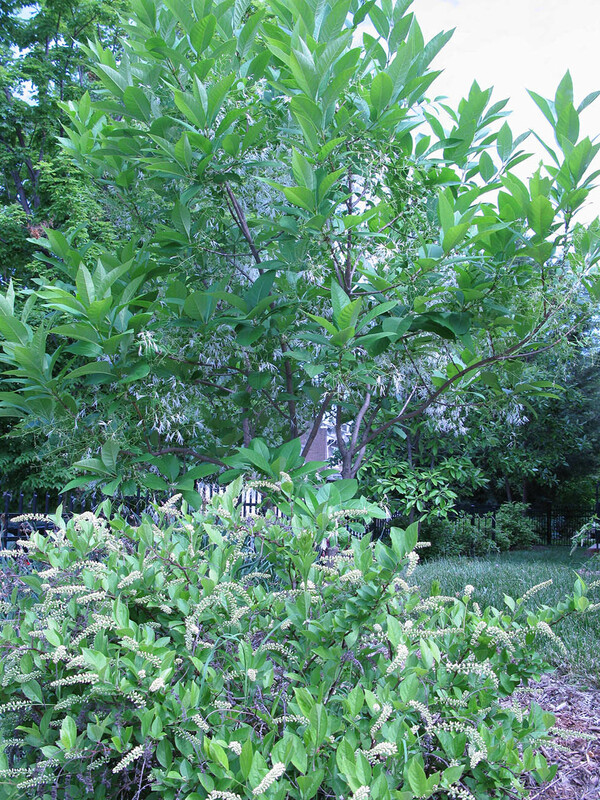 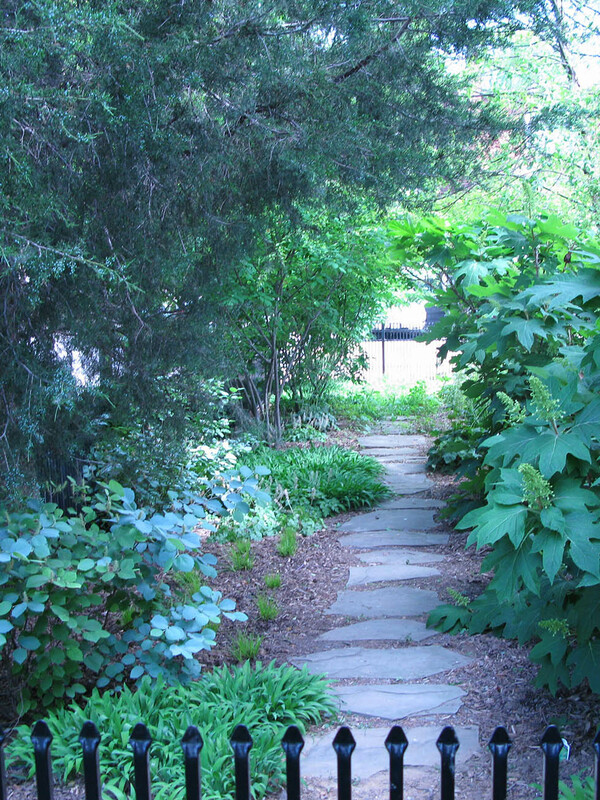 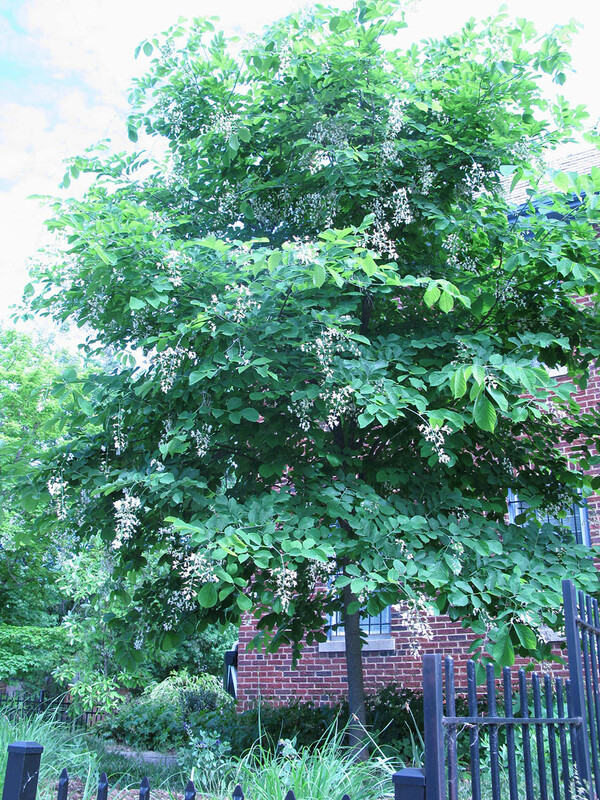 When it was time to plan their garden, this DC couple knew they wanted it to be sustainable. 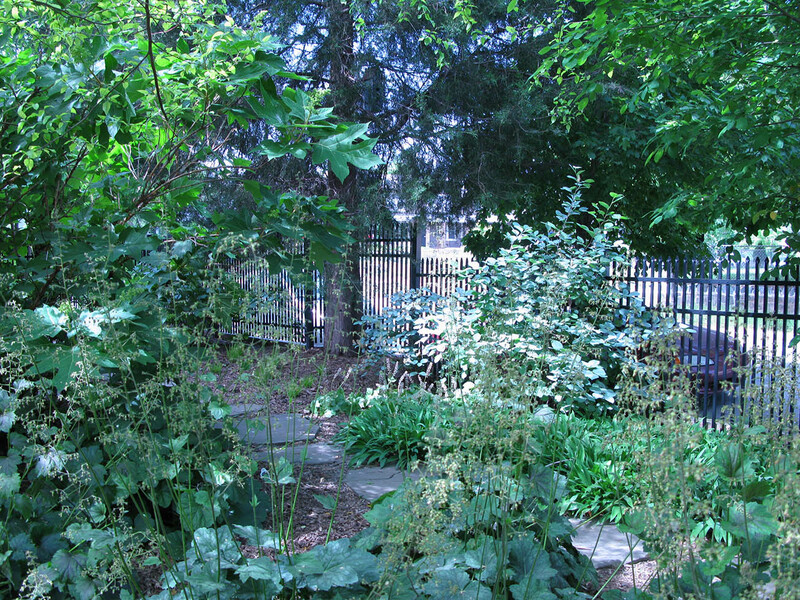 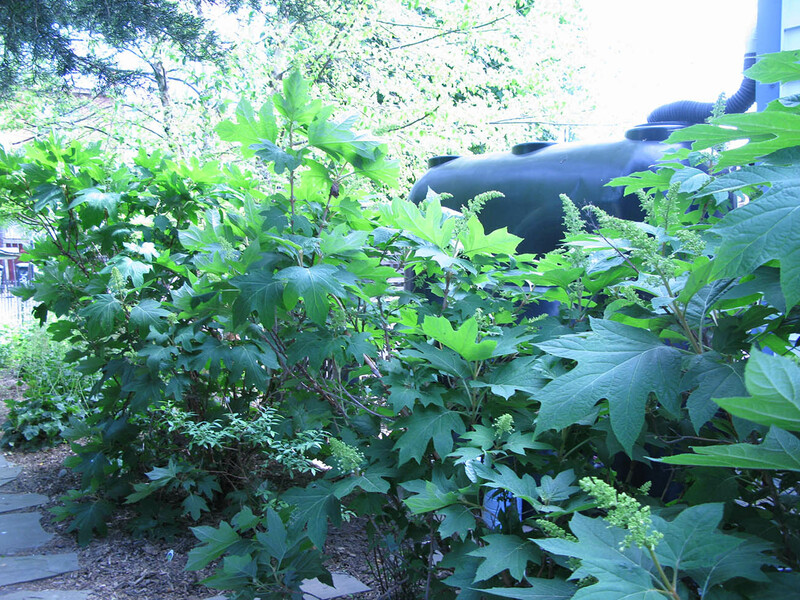 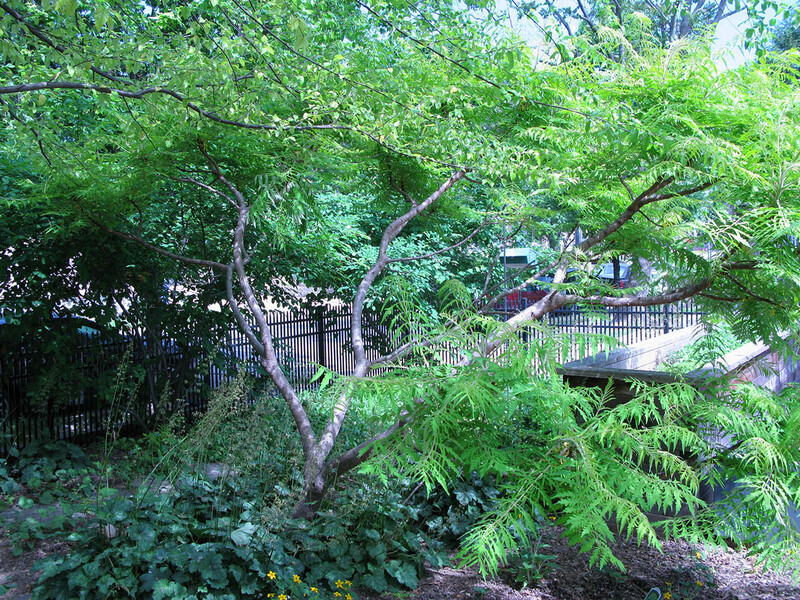 Through collaboration with Amicus Green Building Center, Gracefully Green worked with them to develop a plan that included native and edible plants, hardscaping, and stormwater management using a cistern and piping that distributes overflow to the garden. 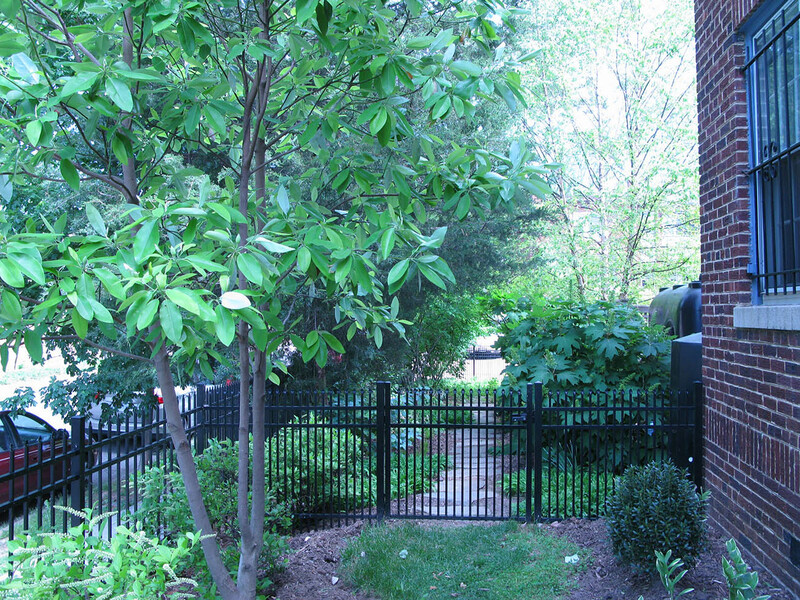 The homeowners qualified for DC’s RiverSmart Homes program, which helped them finance the project.